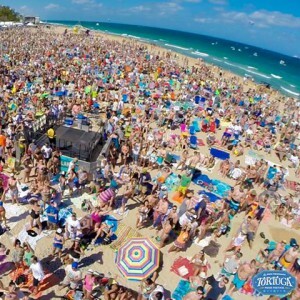 Tortuga Music Festival is coming to Fort Lauderdale! APRIL 15-17 ON THE BEACH! The good times are real. This is a great event. See you on the sand.